How to make your photo editing quick and fun with LR presets. Hey guys! Brent here with another Quick Tip for you. 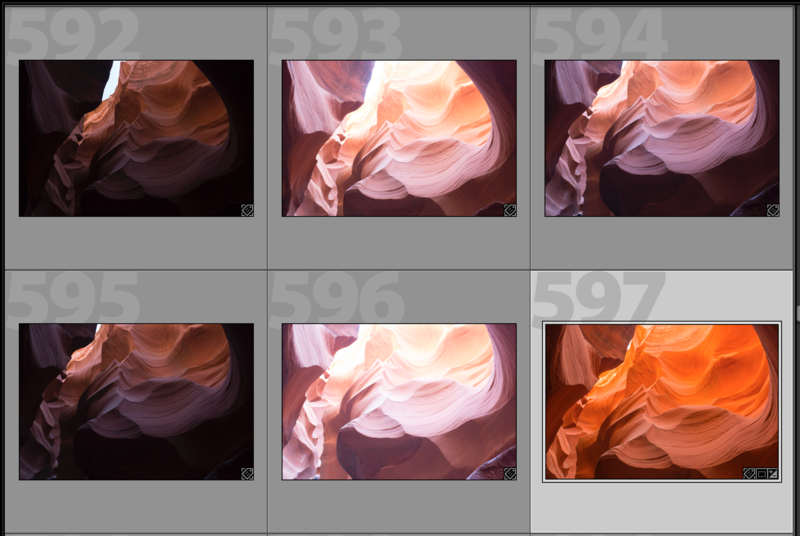 Today, I will be showing you how to use my friend Johny Spencer’s Lightroom Workflow Preset Bundle to edit an image I took in Antelope Canyon, Arizona. 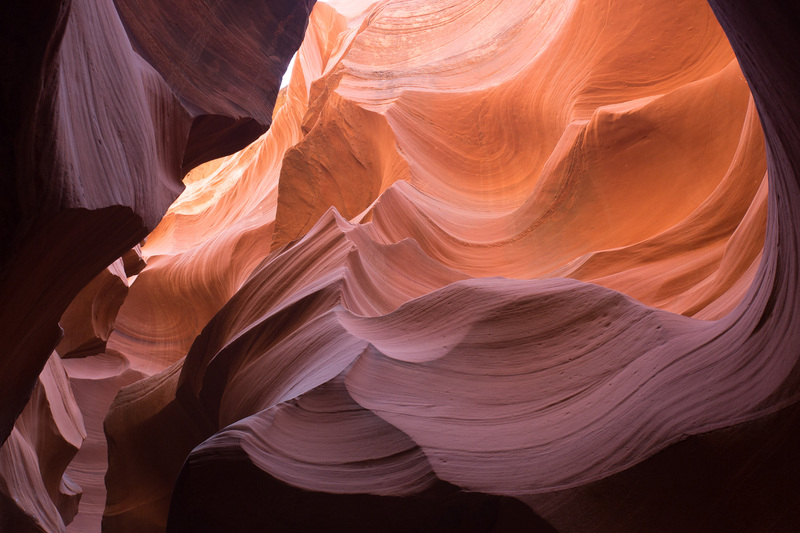 The canyon is stunning and if you ever get a chance to visit, you must go. It’s an amazing place. Even though there are a lot of people, you are shooting up above their heads, so you don’t have to worry about them in your photos. This preset is unique in that it is multiple steps instead of just one, like most presets on the market today. What makes this great is that you actually get to learn how editing in Lightroom works rather than clicking once and getting a final image that may look stunning, but you have no idea how it got that way. This approach will help you truly learn how to edit in Lightroom, and I love that. So, watch now to see just how I do it! 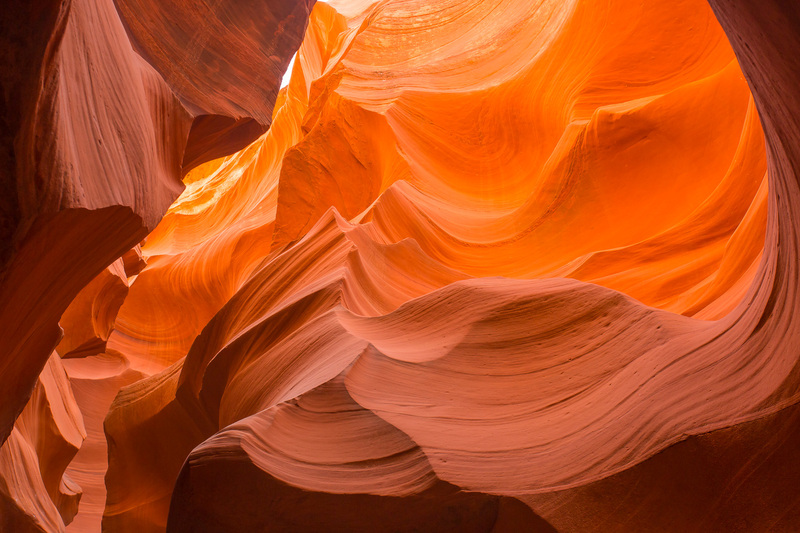 Antelope Canyon is spectacular to photograph, but can be a bit of a challenge because the range of light in the canyon is so dramatic: The highlights are very bright and the shadows are very dark. Getting a proper exposure in these conditions is difficult, but you can use a technique called bracketing to get what you’re looking, which is exactly what I did for most of my images. Now that you have a general idea of bracketing and the importance of using it in high dynamic lighting conditions, let’s move on to this preset I keep talking about. You’re going to love it! For this Quick Tip, I wanted to find one photo that had a narrower light range so I could edit it in one go to make it beautiful. It’s a perfect demonstration of how well Johny’s Workflow Preset works. As mentioned in the introduction, what makes Johny’s Workflow Preset so powerful is that it is organized as a series of steps instead of being a one-click solution. Most presets available are fantastic, but with only one click to get to done, you don’t get the chance to learn about Lightroom or how to edit images for yourself. This particular preset is organized in 12 main steps, labeled 0 – 12. Each main step has a set of options under it, labeled as A, B, C, etc. These step options give you different settings or strengths for the main step. You choose the option that is best suited to the photo you’re editing. If you hover over any of the steps, you will see a preview of the impact on your image in the thumbnail above the preset. 1. White Balance: Adjust the “temperature” of the image – I used Cloudy based on the recommendation of the tour guide. 3. Exposure Darken: Decreases exposure, darkens image. Not needed for this image. If the image was too bright according to the histogram, you would use this to reduce the exposure. 8. Sharpening: Makes image appear more sharp, reduces softness. Medium. Zoom to sharpen. 9. Noise Reduction: Reduces grainy appearance in shadows due to higher ISO. Medium. Navigate to and zoom in on a shadow. When working with presets, it’s important to understand that the effects stack. Notice that each step in Johny’s Workflow has a Reset option for just that reason. If you don’t like an effect, be sure to click reset before trying another. Editing photos in Lightroom can be lots of fun but sometimes time consuming. Especially when you are first starting out. Presets can greatly increase productivity, but often don’t help you learn how to edit. That’s what I love about Johny’s Workflow Presets. It makes your photo editing quick and fun. You can still learn while producing great photos instead of wasting large amounts of time on the traditional learning curve. Once you’re familiar with the preset, you can edit an image in just one to two minutes. Follow the 12 steps and see how they impact your image. Play with it. Have fun! Give Your Photos a One-Two Punch Using Framing Learn to use a powerful composition technique to make your subjects stand out! Bringing Splendor Back – A Horse at Dawn: Lightroom Edit Taking an Image from Dull to WOW Using Just the Basic Panel and Graduated Filters in Lightroom. What do you think of Johny’s Workflow Preset? I’d love to get your input, so leave your comments below.